Someone, somewhere, once said that the only constant in life is change. You could through in death too but that seems a bit macabre for khottie so I’ll leave it out. This past month, even the past couple of months, have been an in-your-face reminder for me that there is great truth behind that saying. Just as you get comfortable with someone or something, the normal so to speak, it changes up, often in the most unexpected ways. And then you have to come to terms with defining what the new normal looks like. 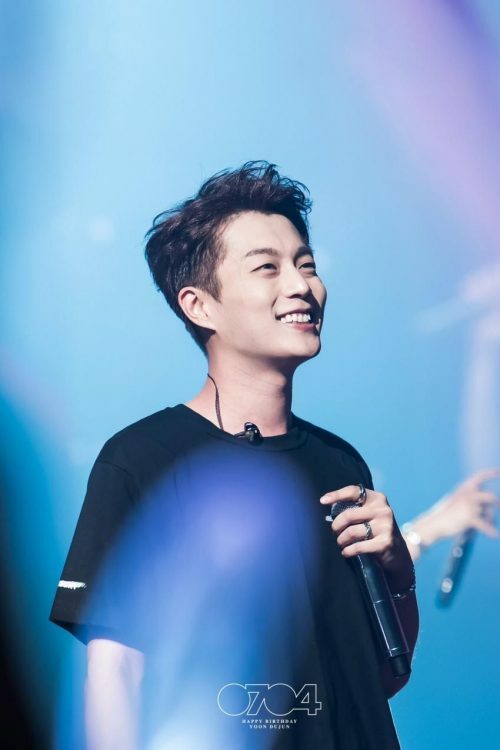 This week, the news of the very sudden enlistment of Highlight’s Yoon Doo Joon, seems like the start of defining a new #klife normal. 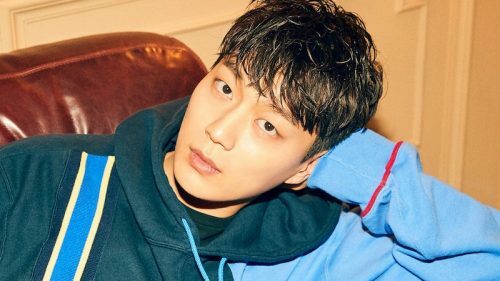 Ever since I saw Splash Splash Love, Doo Joon has been a serious UB contender, a UB-in-waiting you might say. 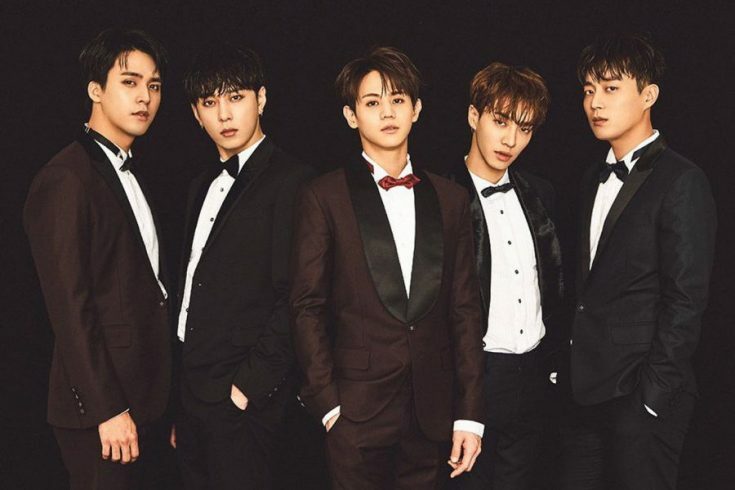 I always knew he was in Beast and then later Highlight but I never really paid close attention except for the few songs that I love from both groups. Well, this week I ‘discovered’ Highlight and I’d like to say better later than never but I really wish it had been a bit not so late. In a remarkably short time, both SaraG and I have consumed quite a bit of Highlight variety and can easily name all five. They will all be enlisting within the next year so let’s hope they return as Highlight as that’s a new #klife normal I don’t want to come to terms with. 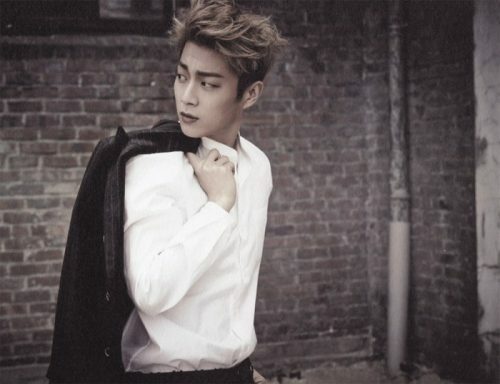 Yoon Doo Joon, stage name Doojoon, Highlight’s leader. He’s already had a solo khottie post, highly recommend checking it out. Though Let’s Eat 3 was cut short due to his enlistment, it has been a really enjoyable drama so go watch it. 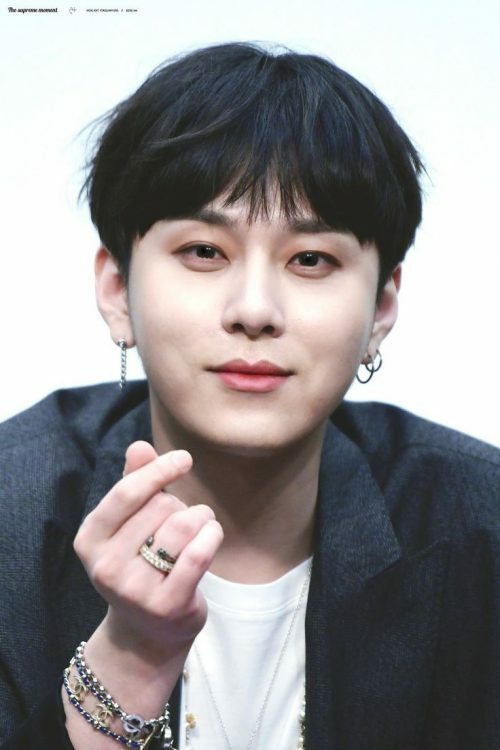 Yong Jun Hyung, stage name Junhyung, is the rapper and has composed/produced a lot of their songs…both for Beast and Highlight. 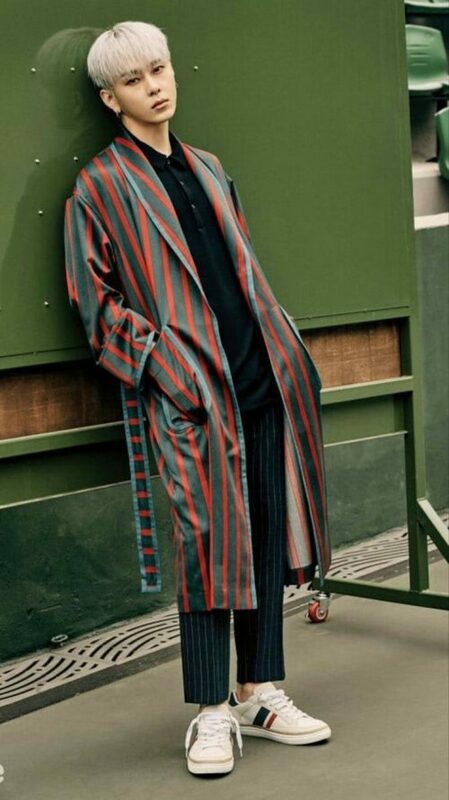 He’s known for being very cute off camera, very different than his charismatic stage persona. 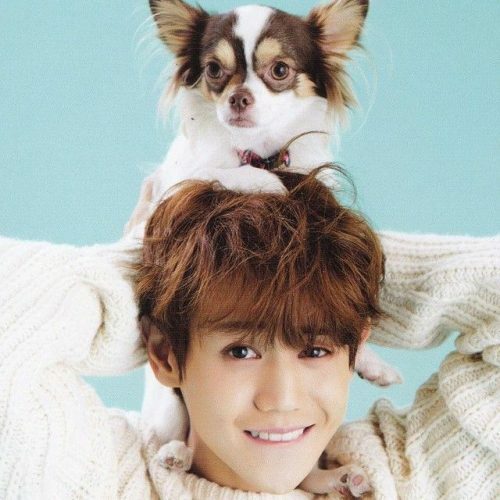 Next is Yang Yo Seob, power vocal and cutely short. SaraG’s new Highlight bias…he’s hilarious on the variety shows. He likes to wear flashy underwear anytime there is an important event…they verified it on Weekly Idol. 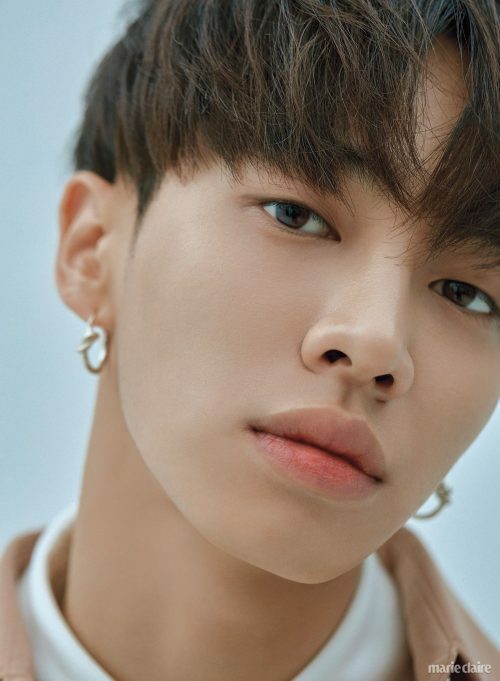 Lee Gi Kwang, stage name Gikwang, is the lead dancer and a vocalist. He’s KpopontheDL’s bias and actually debuted as a solo artist before Beast. He has a solo release from this past year which is well worth checking out. 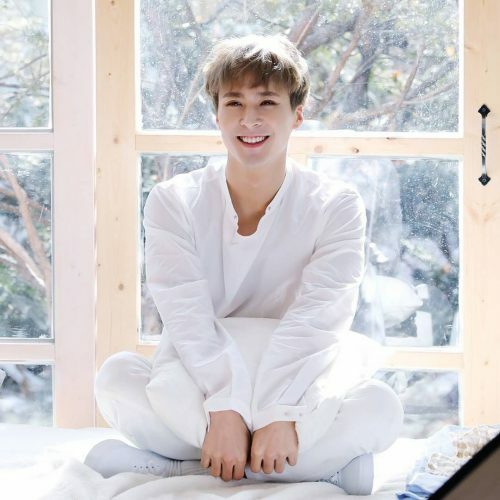 Last but not least is the maknae, Son Dong Woon, stage name Dongwoon. He’s totally another ‘maknae on top’ and loved by his hyungs. He does a lot of musicals and is a talented singer. All of them have their own Instagram accounts. At the very least SaraG and I will be eagerly awaiting your return!